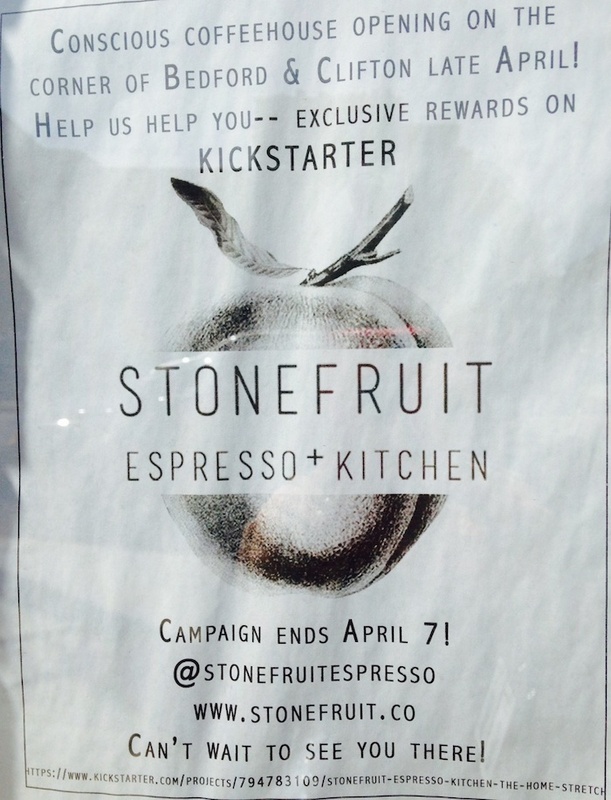 Stonefruit Espresso + Kitchen will be a warm, bright, and positive addition to Brooklyn’s coffee scene. First and foremost, our espresso-based beverage menu will bring a new standard to the neighborhood, featuring direct-trade, sustainable Counter Culture Coffee. We will serve a small, delicious menu of farm-to-table, local, creative, responsible and house-made snacks, desserts, and light meals. We will also offer organic tea, kombucha, and selected juice and smoothies. 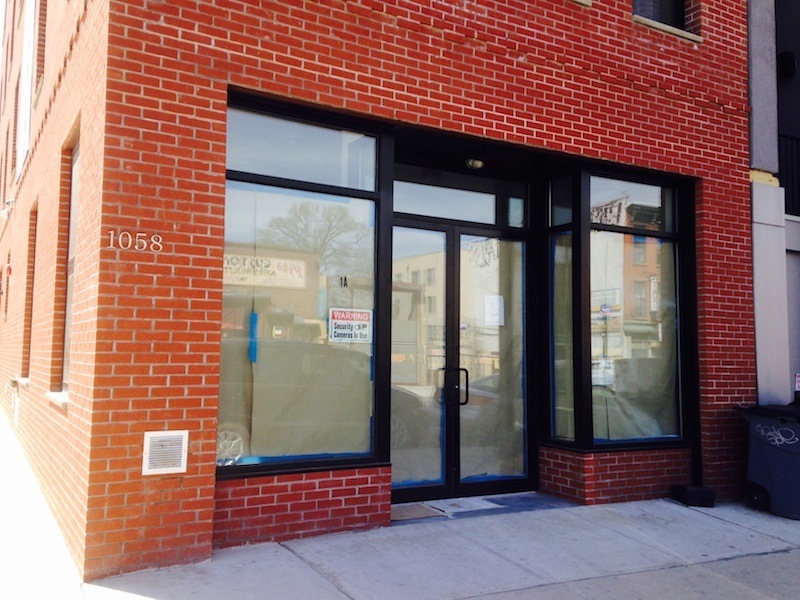 The owner also plans to host cooking and baking classes. You can keep up with the cafe’s progress on Facebook.